The future waits for no one. 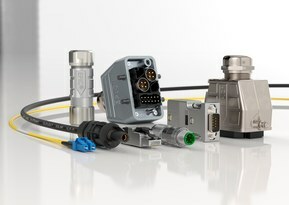 That is why we will once again present an incredible variety of new products at this year’s Hannover Messe. We’ve done our homework. Find out for yourself. 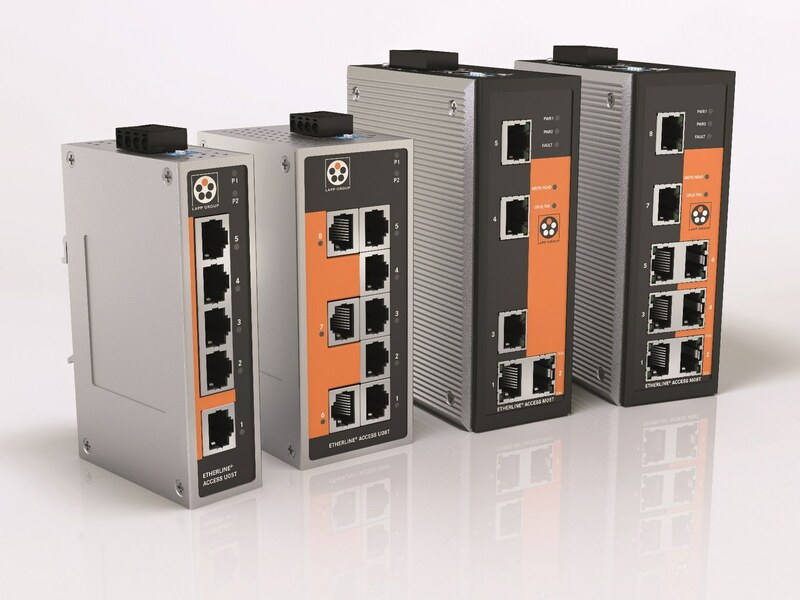 Robust Industrial Ethernet switches for maximum transmission quality and reliability. 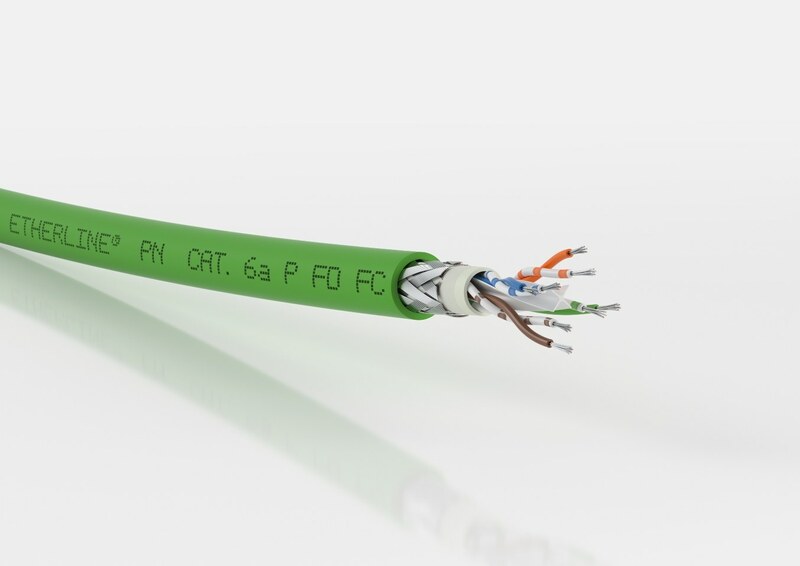 Industrial Ethernet cable for data transmission rates of up to 10 gigabits/s with high transmission security. 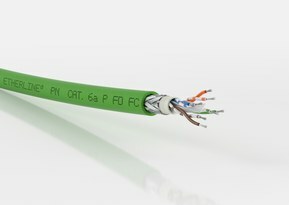 Highly flexible, PROFINET-compatible connection cable for power chains. 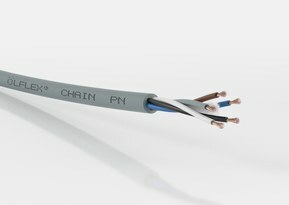 Highly flexible control cable for power chains, available in shielded and unshielded versions with oil-resistant outer sheath. 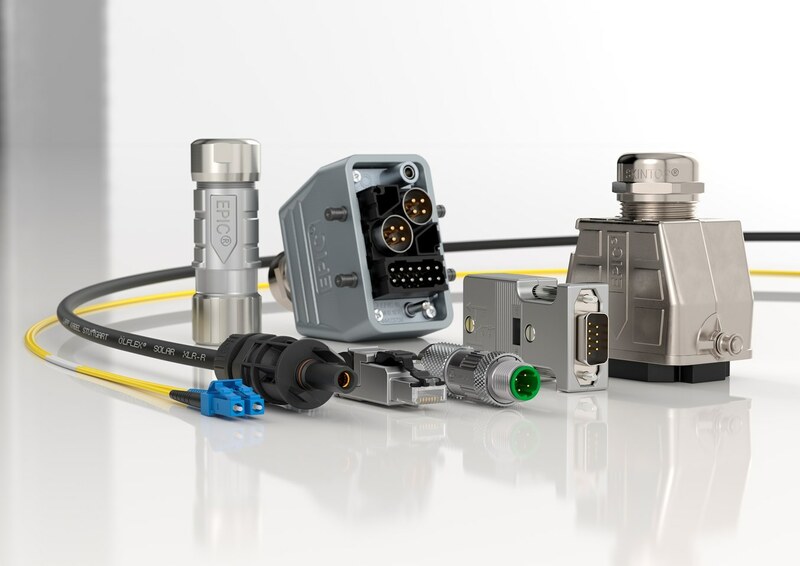 Quick on-site assembly thanks to an innovative ‘Fast Connect’ cable design, with data transmission rates of up to 10 Gigabit/s. Low-frequency data cable for power chains with improved transmission rates and certification for North America. ...there are also some interesting new additions to the EPIC® range: Our EPIC® ULTRA series offers extreme resistance and EMC protection for reliable connection. If you need to convey high currents quickly and safely, the robust, single-pole EPIC® POWERLOCK helps you achieve up to 660 A and the modular EPIC® MH system has been upgraded with new modules. This and much more awaits you at our stand at the Hannover Messe (hall 11, stand C03). Come along and join the discussion.